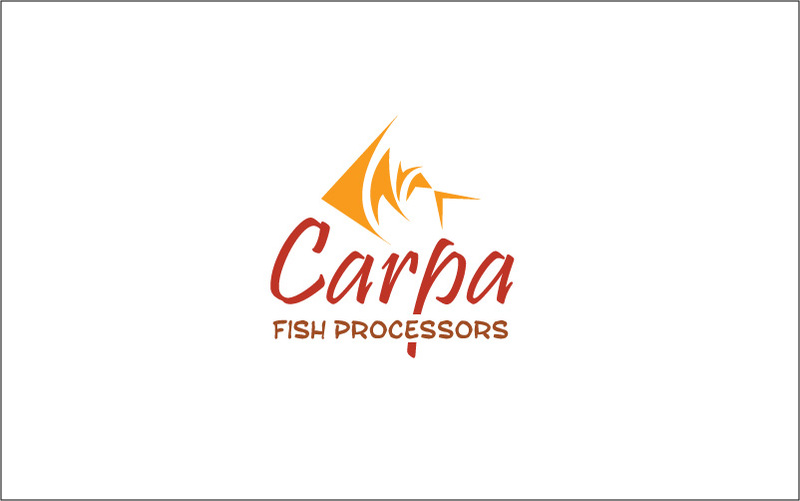 Fish Processors logo were designed stylishly by Maa Designs. 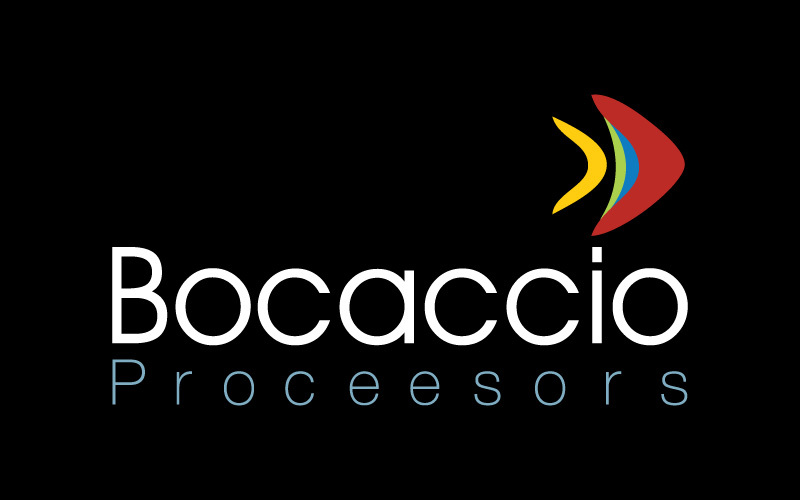 Bocaccio Processors, Carpa Fish Processors are 2 leading fish processing companies. Our services includes flyers, advertising, brochures, posters, folders.